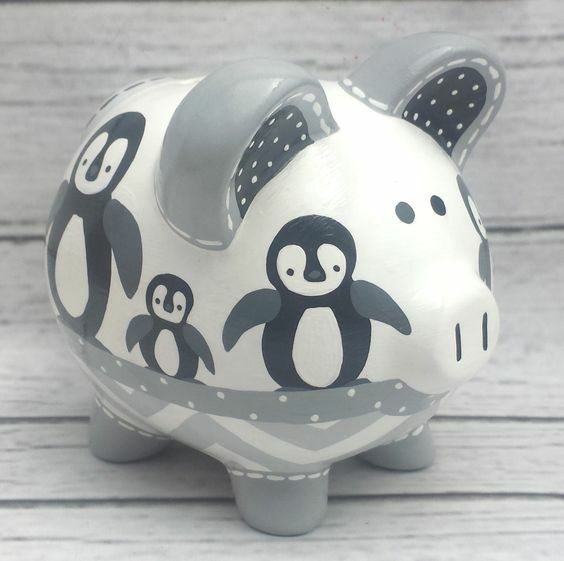 How the new year of the piggy-penguin proceeds? When you're trying to write instrumental music and you come up with a melody like this, it's just golden. When I listen to it I hear this whole big 80's eurorock thing with guitar lines working off the melody and giant drums. CraigPid, thank you very much! I like the melody too, the sounds used are very 'cold' sounding so the video and the song name all go well together. I also would like to hear more powerful drums and some guitars mixed into this as well. Great job! Very strong tune! Hi, GMaq! Thank you for comment! Hello, good piece! Reminds me a bit of 70s synth music like Giorgio Moroder. Did you play all of this on hardware? Basslint, thank you for comment! On this composition I play some parties on midi-keyboard, that sounded with synths which are in LMMS.